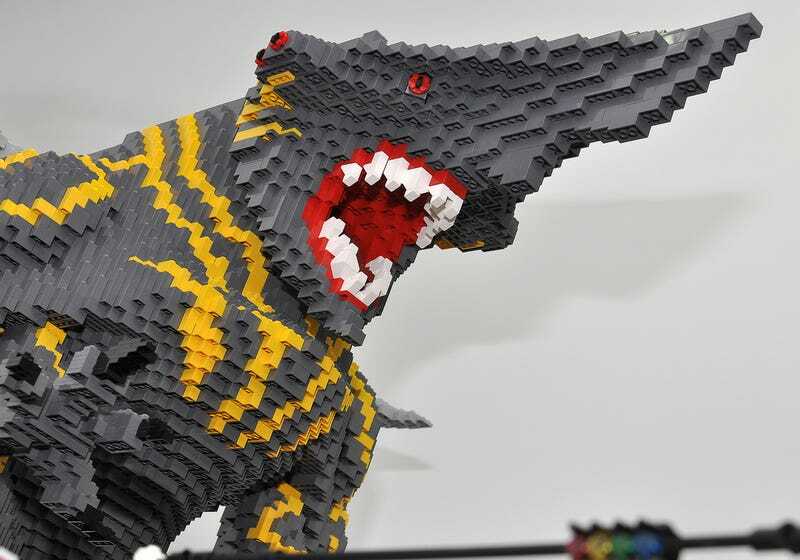 Behold Guillermo del Toro's glorious Kaiju creatures — recreated entirely out of LEGO. The Jaeger is even holding the giant boat! Created by the LEGO artist OliveSeon, who has an entire collection of amazing Kaiju battles over at the artist's website.